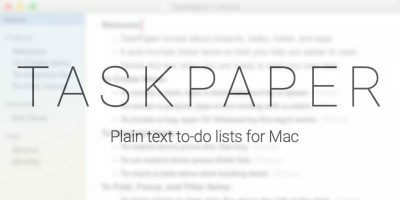 Previously, we have shown you how to use text shortcuts on your iOS device for quick and efficient type. 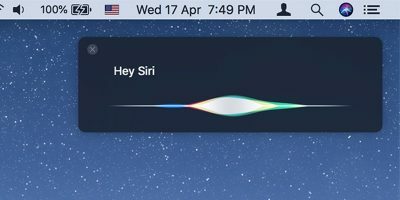 The same feature is also available on OS X which allows you to use small “phrases” or “a bunch of letters” as a replacement for a larger phrase that’s automatically entered when you type in the shortcut. 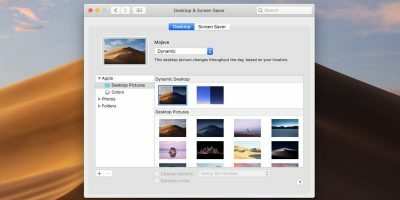 In this article, we’ll be showing you how to set up text shortcuts on Mac, along with how to save and restore any text shortcut settings you have. 1. 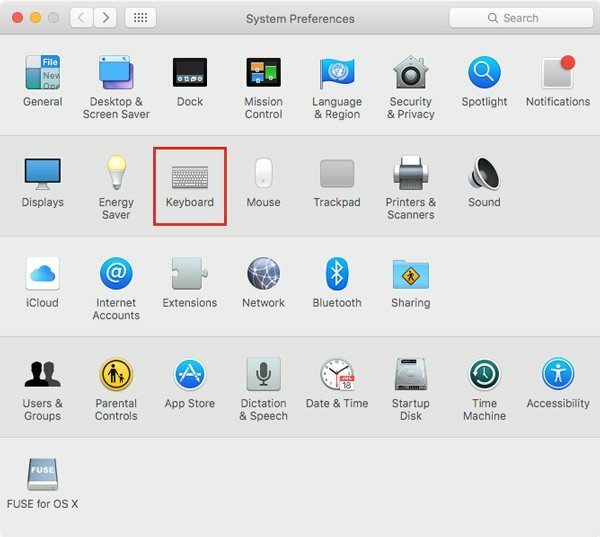 Open System Preferences on your Mac, either from Spotlight or by navigating to “Applications -> Utilities” as usual. 2. 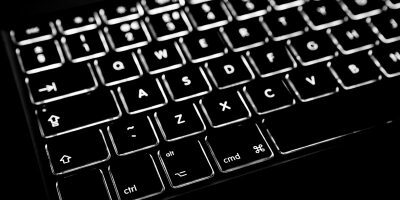 Click on “Keyboard”, and select the Text tab. 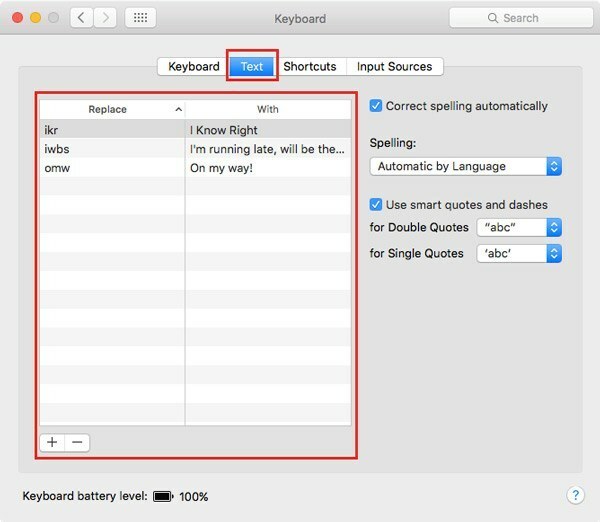 The string of text or phrase you want to use as a shortcut will be entered in the Replace column. 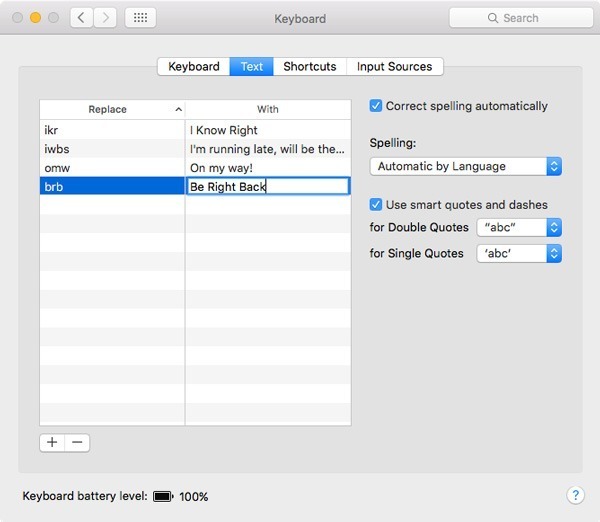 For example, if you want to use “brb” as a shortcut for “Be Right Back,” enter in “brb” in the Replace column. And “Be Right Back” in the With column. 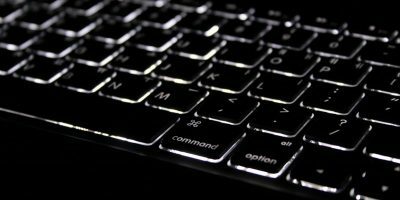 Tip: to quickly add new entries to either of the two columns, simply double-click or press Enter after selecting any row by your keyboard arrow keys. Similarly, apart from common shortcuts to use in your composing, you can use initials in the Replace column to replace a full name or address that you’ll enter in the With column. 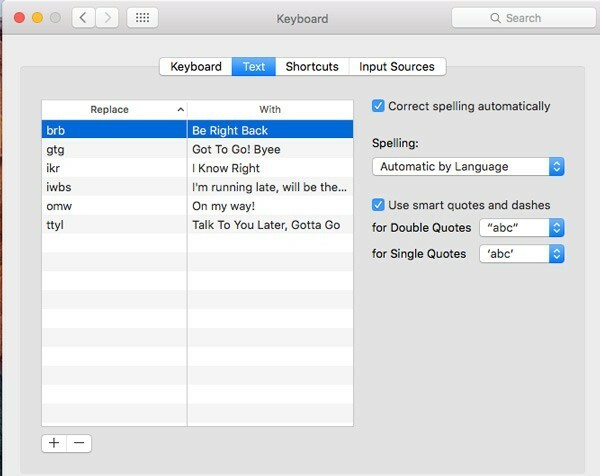 You also have the options to use smart quotes and dashes and select the apostrophe type for double and single quotes. It’s quite useful, if you’re into that sort of thing. 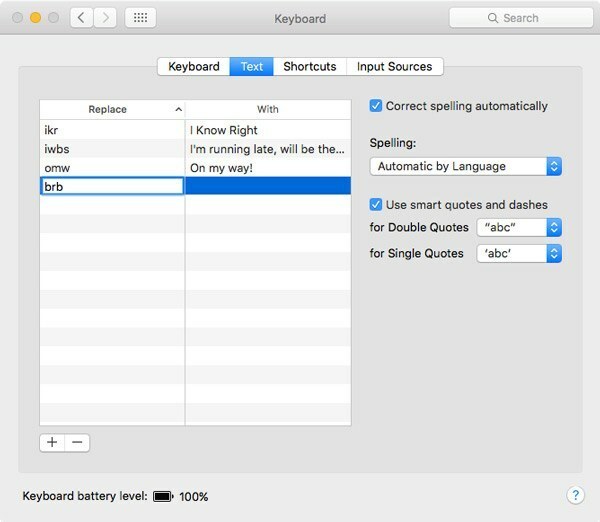 Once you have all your text shortcuts set up, you’ll notice that any time you type a shortcut into various apps such as Notes, OS X will automatically expand into the full word or phrase. If you ever need to delete a shortcut, simply select it and click on the “Minus” button located in the bottom left of the window. 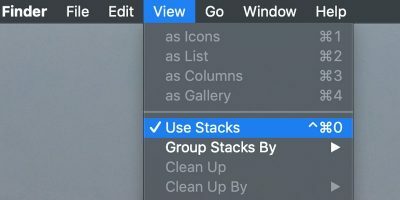 If you use multiple Macs in your workflow, or would like to have the exact same shortcuts on your work computer as you have at home, you can also back up the Text Shortcuts and use it on another Mac. Drag and drop these entries on your Desktop. 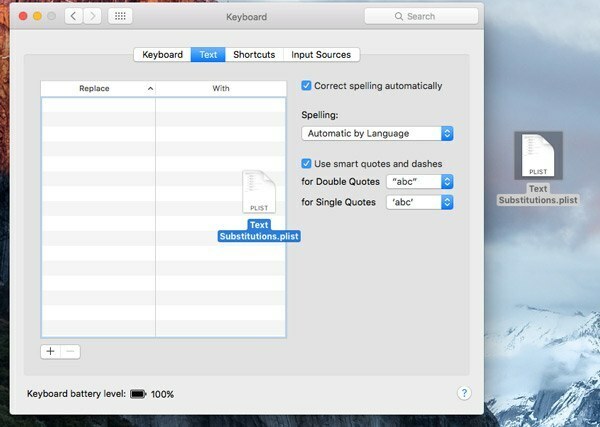 You’ll notice that OS X will create a new file named “Text Substitutions.plist.” This property list file contains all of your text shortcuts in a single file. 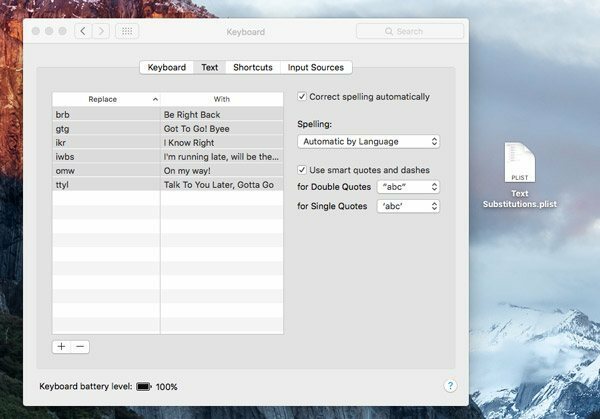 You’ll see all your text shortcuts automatically added to your Mac. 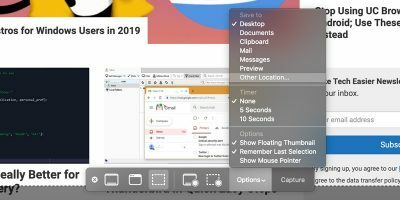 So that’s quite an effective way to save time / manage your efficiency while composing or messaging someone on your Mac, whether it’s a document, email, or whatsoever. Do let us know as always in the Comments below if you have any confusion or query; we’ll be sure to help you out! What Are Your Favorite Sources for Music and Videos? What If You Could Charge Your Smartphone Only Once a Week?